Welcome to Varsity. We look forward to serving you soon! Great friendly service. Food was excellent, warm and fresh. Nice time between courses, not rushed at all. Good choice of wine at reasonable prices. Our waitress was lovely, very friendly and gave us some good info about Cambridge. First visit to Varsity having read the positive reviews. Fairly limited menu but everything we chose was of a very high standard. Busy on a Saturday night and we can understand why. Lovely food, drink and good service from all staff. For sometime now this has been my favourite place to eat in Cambridge. Completely unpretentious and mention has to be made about the friendly, obliging staff. 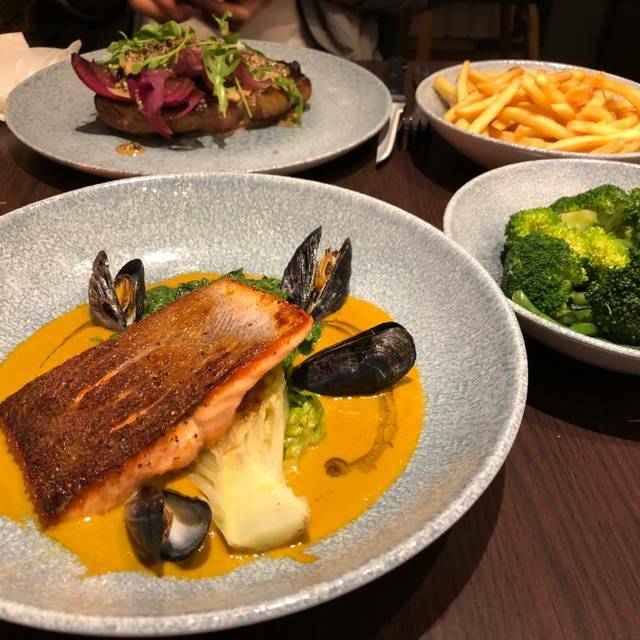 Although the food is of similar quality to the sister restaurant, it is the staff at The Varsity that make the difference. Amazing food, wine and service. Can not recommend this place highly enough. Had a very pleasant meal on a week night with my wife. Food was superb. A special birthday occasion. Service both highly efficient/accurate and informal/relaxed, just how I like it. Food was of highest quality, on hot plates, appealing presentation. Would return frequently if we lived closer. Great food, relaxed atmosphere, and non intrusive service. Would definitely book again. The food was extremely tasty and well-prepared, however we waited about 20 mins before the waiter brought out bread (not even our starters), and the noise level was very loud. Otherwise a very good meal. Varsity, Cambridge - first visit, warmly received and efficiently settled. One a la carte and one pre - theatre menu (from which my companion chose squid, mushroom risotto and crème brulee - all pronounced delicious). My scallops, cod and crumble were also well - cooked and attractively presented, complemented by glasses of southern French white and coffee - all for a reasonable price. As Londoners we rarely come to Cambridge, but we eat out in many other cities. The menu at Varsity is intriguing and the dishes were delicious, with imaginative use of vegetables. Flavours were introduced through sauces and “dirt” that made for a varied and stimulating experience. Service was friendly and efficient. Tables are close together but we enjoyed interacting with intelligent neighbours. Recommended. We arrived early for our table which was not a problem and a bonus for us as we were able to take advantage of the pre theatre meal deal. We had two superb courses . While we were waiting for our food they gave us a delicious bread with dipping oil. The service, food and ambiance were all perfect. We will definitely be back and have already recommended the restaurant to friends and family. Weekday lunch for two; interesting menu - very enjoyable food. Waiting staff had a good level of attentiveness without interrupting unnecessarily. Two course lunch was extremely good value for money. Will go again and also try out Trinity Restaurant. Thank you. We had a lovely meal here with friends on Saturday night. The restaurant was very kind to keep our table for us as we went to the wrong restaurant to start with but they were very polite and said to get there when we could. The manager was a lovely friendly guy and nothing was too much trouble. Our food was delicious and plenty of choice, good all round selection of meats and vegetarian meals. Nice atmosphere and good level of noise, not too loud or too quiet. Would definitely recommend and we will return. The service was very good. The food was at a high standard. My girlfriend and I had the steak and it was lovely. Great location and decent value. Lovely fresh cooked tasty food and staff very polite and efficient but not too intrusive. The lunchtime specials are just the right size. Great place to catch up with family or friends over lunch. Superb food, always heard it was good, but it exceeded my expectations. Bistro-Style Cuisine with very good quality and stylish look. Very good service. Nice enough restaurant but food was far too salty unfortunately, hey ho. The Varsity was not busy Saturday lunchtime, although the centre of Cambridge was extremely busy. It was nice to get away from the crowded pavements and into the quiet of the restaurant. The staff were extremely pleasant and friendly and we stayed talking for several hours. The food was also very nice, lovely Italian bread with oil, I had courgette fritters which were delicious and the risotto, equally tasty with a perfect texture. There is a sensible and not over-priced wine list. The decor is rather tired, it looks as if it hasn't changed for many years, but that was quite comforting! 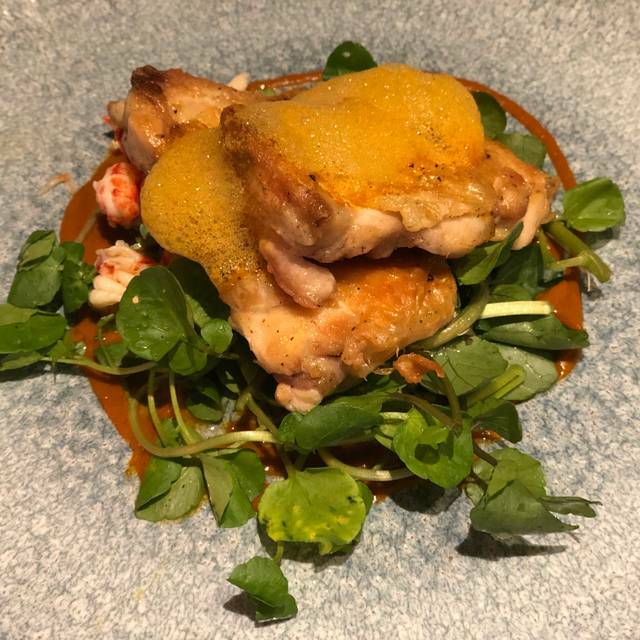 I suppose the restaurant is regarded as too expensive to be popular, but I thought it was good value for money, and relished the absence of trendiness. I would definitely return on a future occasion. I have always enjoyed dining at Varsity. 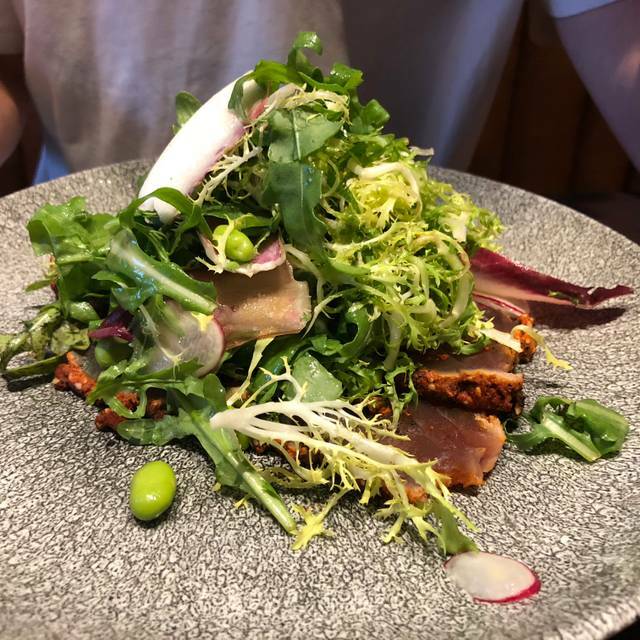 The lunch and pre-theatre menu is always a great deal. The only downside would be I did not enjoy the apple crumble. I felt it the apple filling was too sour. The servers were attentive. I would definitely dine here again in the future. Food was overseasoned and steak was full of fat and gristle. Blobs of purée without much flavour so very disappointing and it was not cheap either. Considering the reviews maybe it was an off day but I would certainly not go back. Lovely meal and excellent service. Staff very friendly and helpful. After a nice dinner a few weeks ago, we returned to this restaurant as we like the fine food, good wine and excellent service. We tried other dishes this time and we were not disappointed. I recommend this place. Went to Varsity for a meal with my son and we had a lovely evening. 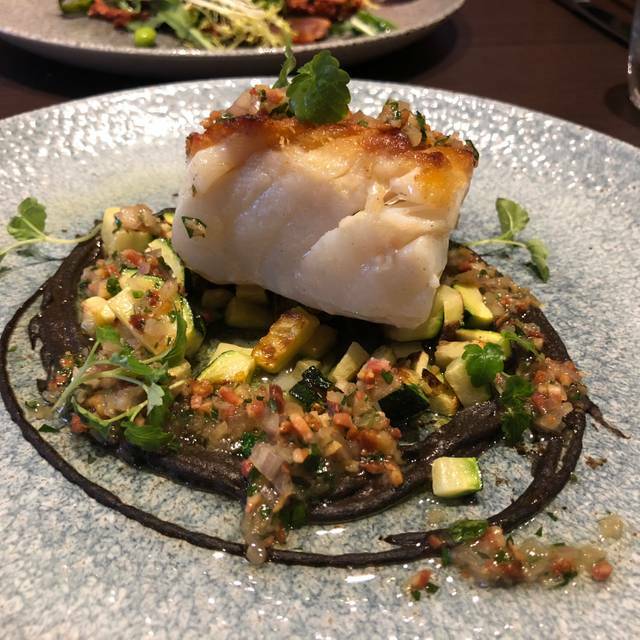 The food and wine were very good, the ambience relaxing and friendly but what really stood out was the wonderful service. Just the right amount of friendly, warm and helpful attention. Highly recommend. Super experience. Great service, delicious food. Would heartily recommend to others. Pleasant city centre restaurant with a relaxed ambience, good food (including two roast options on Sunday) and friendly, efficient service. 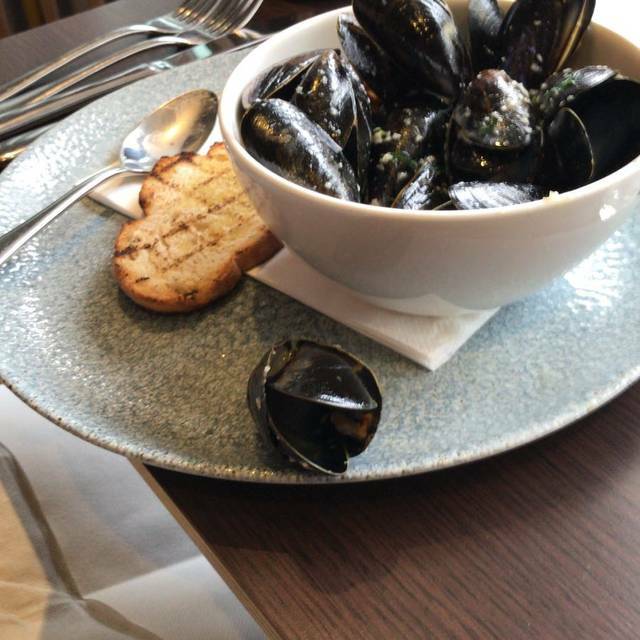 My partner thoroughly enjoyed her meal, both starter and main, whereas I was a little displeased to see broken shelled, and unopened mussels in my starter. On the flip side, there was no grit in the mussels I did have. Easy to concentrate on a negative, it's a nice venue, the food overall was very good. We were lucky to be sat by a window else I fear we'd have been too hot anywhere else. Wine choice was good, and we chose a good bottle which helps. Unsure if we'll go back, but it was a nice treat. Visited Varsity in Cambridge for my daughters 21st birthday. 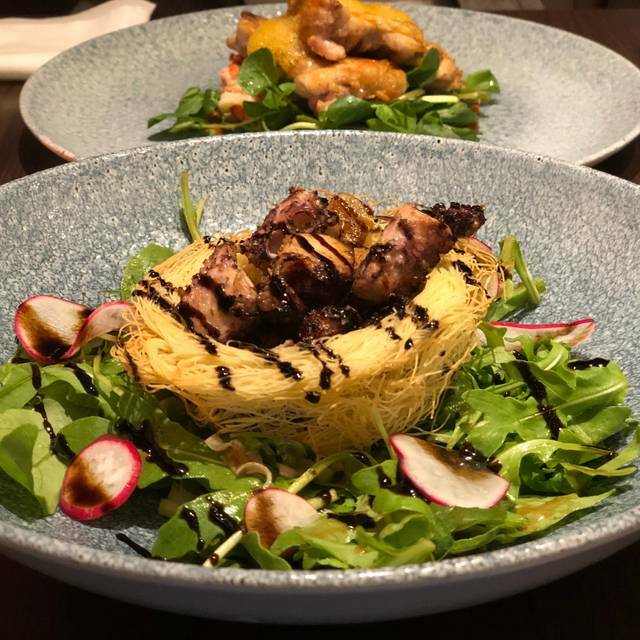 We had a great evening, the food was excellent and the staff were very friendly and helpful. Thank you. 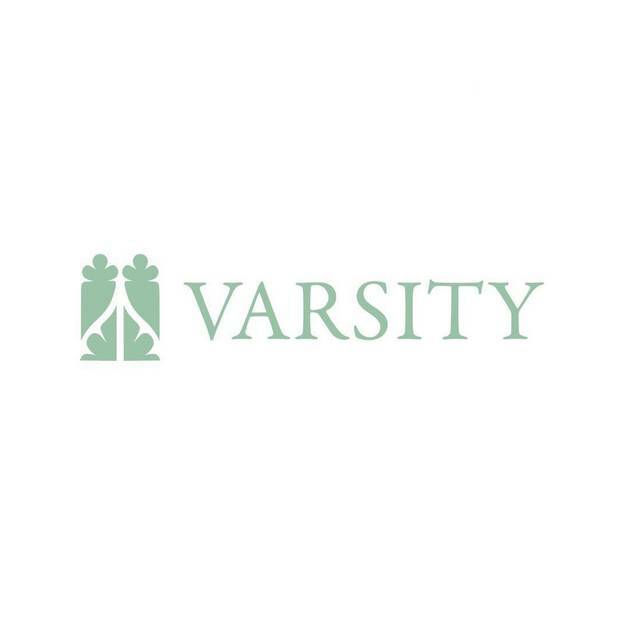 I’d definitely recommend Varsity restaurant. I’d never been before and now I can’t wait to go back again. I’m vegetarian and I liked the sound of both the vegetarian starters and mains. I had the artichoke starter and my husband had the scallops, they were both delicious. The aubergine main was equally tasty and my husband thought the chicken was delicious too. We both had the chocolate parfait dessert to finish which was the best course of all. With a really good wine list we enjoyed a bottle of Malbec. Excellent customer service, a lovely ambiance and very well executed dishes at a really good price. We had a very tasty set lunch which was great value and super quality. Lovely ambience too. Would definitely recommend. Excellent food, good service and a lovely place to eat. Despite its high rankings, the value was excellent.